We had a wonderful performance by our kindergarten students last Friday, led by dance instructor (and Oxford parent), Kimberly Lloyd. The students did a dance warm up, responding to ballet vocabulary, practicing balancing skills, using left/right movements, as well as counting. They then had a choreographed dance with each child having an opportunity for a solo. Students added their own touch to the choreography, with one class “dabbing” in their performance. I want to thank the PTA and the Oxford families for supporting the kindergarten dance performance. We have our final Community Meeting for 2016 tomorrow, Friday, December 16. One of the 5th grade classes is doing a presentation about the holidays, and we will be singing some holiday songs with students from Room 10. Stop on by for a little fun. If you’re wondering what you can have your child do over winter break, I recommend having your child read daily, and write letters to relatives and friends. If you have computer access, there are links to educational activities and games on the Oxford library web portal and on our STEM Resources page. I also encourage families to play games like cards, Sorry!, Monopoly, or chess. Puzzles and games are a great way to build in family time and there are learning components like counting, spatial reasoning, and taking turns, too. As 2016 comes to an end, I want to thank you all for helping to make the first part of the school year a successful one. I see things continuing to grow and strengthen as we move into 2017. We return to school on Tuesday, January 3, 2017, after winter break. If I don’t see you before break, please have a safe and wonderful holiday season, and see you in 2017! Want to give the gift of paper? Of magnets? Go to almost any page here at oxfordelementary.org and click on the Donors Choose pictures on the right hand side of the page. Share this link with family. This is a great way to support Oxford this holiday season. Got 15 minutes at home here and there to help keep Oxford families informed? You could create Oxford events on Facebook—it’s easy-peasy-lemon-squeezy. Or, if you know just a little WordPress, you could help update OxfordElementary.org. 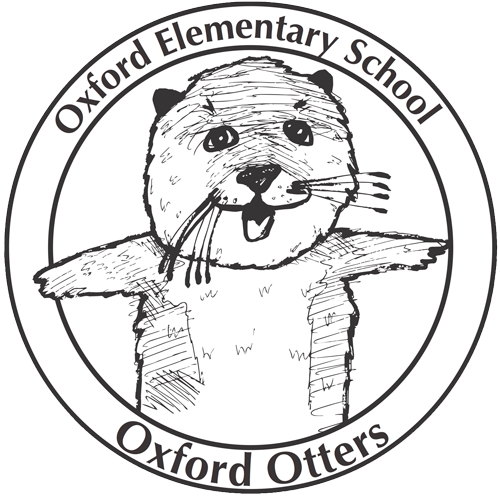 Email web@oxfordelementary.org to get started. Time goes by quickly when you are being creative, and it seems like every art class is a joy for students at Oxford. 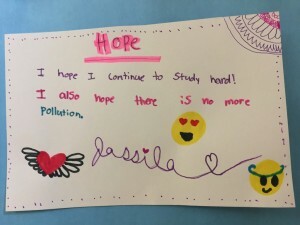 Many of the art projects the students have done this semester have been closely linked to their curriculum in English, science or social studies—even if they probably do not think about it that way. The beauty of art is that it can deepen the thinking and knowledge in any subject. 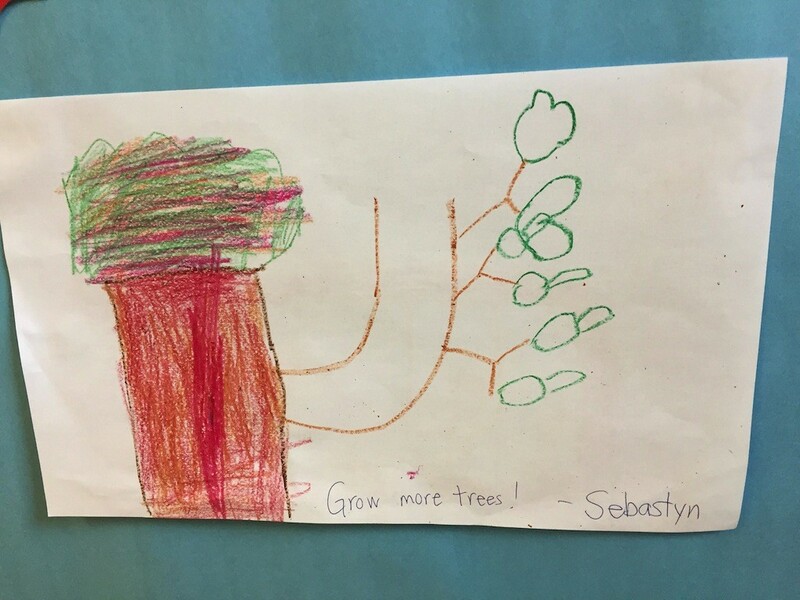 The kindergartners have explored lines and shapes in various media, and first graders are working on a large painting/collage of a tree in a season of their choice. Ms. Cullen is reading Charlotte’s Web for her second grade students, and they are making dioramas of the barn and puppet animals (I can’t wait to see all the Wilburs, Charlottes and sheep). The third graders are observing the moon, and in art they have made spherical planets and moonscapes. In fourth grade they started a watercolor painting based on symbols from a Chumash creation myth called the Rainbow Bridge. And don’t miss the map of United States hanging outside of Ms. Alaimo’s room, created by the fifth grade students in room 23. 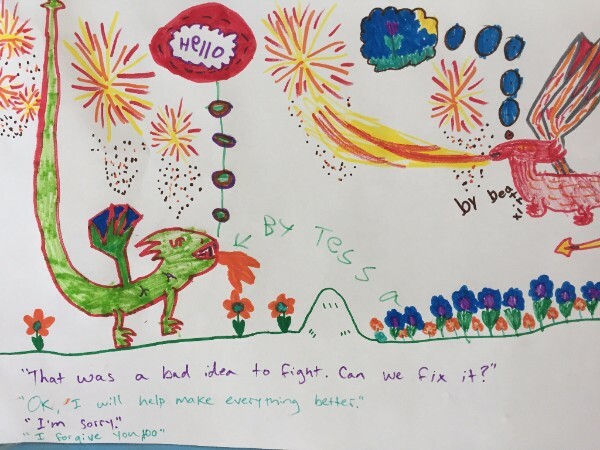 I am very excited that we received a grant from the Berkeley Public Schools Fund to buy materials and an iPad to explore the intersection between art and technology. Hopefully we will be making movies in the Spring and some self-moving drawing machines. Thank you to all parents for your support for art at Oxford, and I wish you could see the smile I receive when I arrive in the classrooms from all your children.